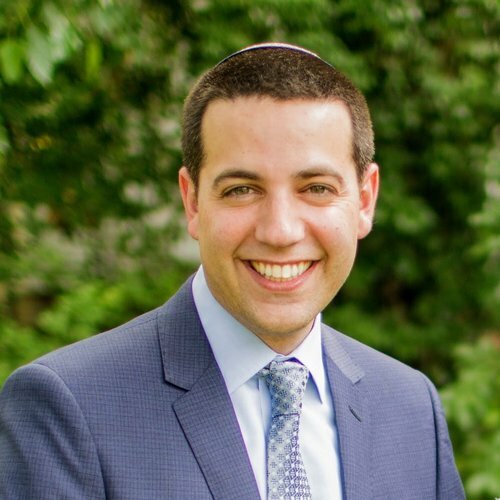 A collaborative and reflective educational leader, Rabbi Tavi Koslowe joins The Idea School from The Ramaz School in New York, NY, where he has been the Head of Lower School for the past four years. Rabbi Koslowe brings to The Idea School expertise in experiential Judaic Studies, cross-curricular integration, educational technology, professional development, and student programming, as well as 15 years of authentically engaging students socially, emotionally, and religiously. Prior to The Ramaz School, Rabbi Koslowe was the inaugural Judaic Studies Middle School Assistant Principal at Yeshivat Noam in Paramus, NJ, for seven years, where he designed a spiraling Judaic Studies curriculum of skills, content, and values. He also supported the growth of the school, with a student body of 20 to over 225 students, and a faculty of four to over 30 members. In addition, Rabbi Koslowe was Director of Student Activities and a Judaic Studies Teacher at Yavneh Academy in Paramus, NJ, and Educational Director at Camp Stone, in Sugar Grove, PA. Rabbi Koslowe earned his B.A. degree in Psychology, from Yeshiva University, where he also received his Rabbinic Ordination, M.A. in Secondary Jewish Education and a Specialist’s Certificate in Educational Administration.